Carol Weber welcomes you to this gorgeous brick/stone ranch in Rock Springs with 2 bedrooms, 2 baths and over 2,200 square feet of living. This home includes the latest trends in hardwood flooring, soaring ceilings, custom cabinetry, granite throughout and exceptional trim work. The all-white kitchen is any chef's dream! It includes a gas cook top, double ovens, under counter lighting, ample pantry space and a 7-foot center island with additional seating. The owner's suite features a large walk-in closet and a private bath with double bowl vanity and a large walk-in tile shower. Laundry room with cabinetry, drying rod and sink are conveniently located off the oversized two-car garage. 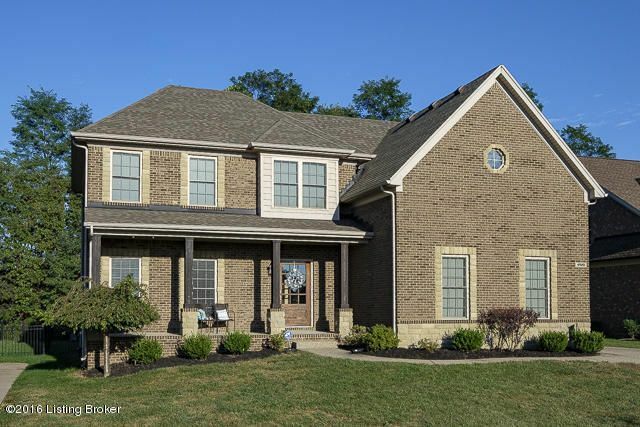 Paula Thieneman-Bates invites you to this fabulous brick/stone home in Saratoga Springs located in a cul-de-sac with a walk-out lower level! 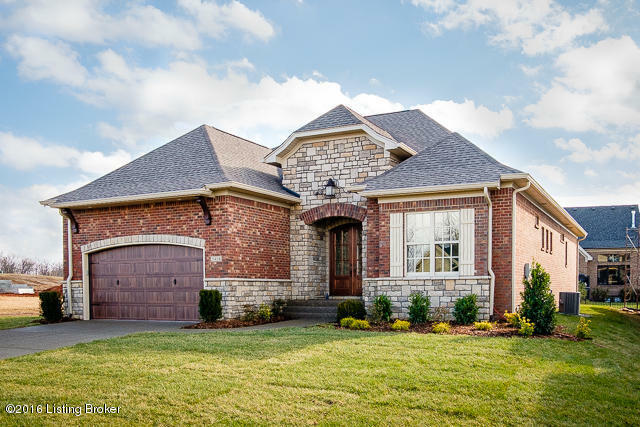 Many luxury features including granite counter tops, hardwood flooring, decorative crown molding and a covered rear deck are included in this home. It includes a large eat-in kitchen with custom cabinetry and ample pantry space. The great room is a perfect living area with a cozy fireplace. The generous owner's suite features a large walk-in closet and private bath with separate shower, soaking tub and double bowl vanity. Three additional large bedrooms, a shared bath and laundry area finish the upper level. The unfinished walk-out lower level offers additional living with rec room, bedroom and full bath. Join Paula Thieneman-Bates for this Sunday's open house in Saratoga Springs. 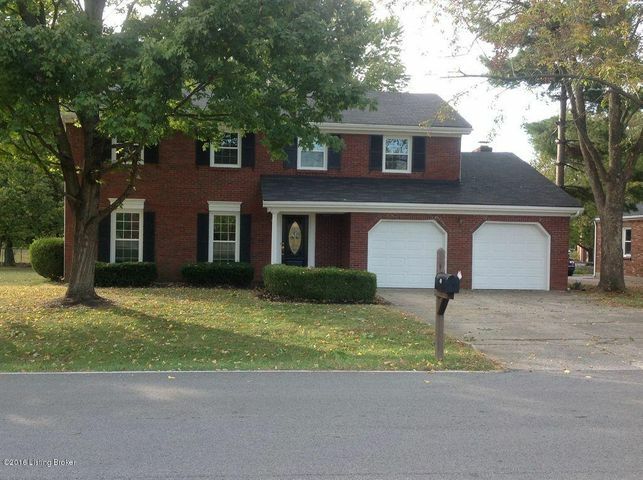 This gorgeous brick home includes 4 bedrooms, 2.5 baths and over 2,300 square feet of living. Hardwood flooring, detailed trim work, iron spindles, granite counters and custom cabinetry are some of its luxury features. The spacious owner's suite offers trayed ceilings, large closet and a private bath with tiled shower and double bowl vanity. Three bedrooms, a full bath and a laundry room complete the upper level. Ashley Meadows welcomes you to join her for this Sunday's open house in Cedar Creek. 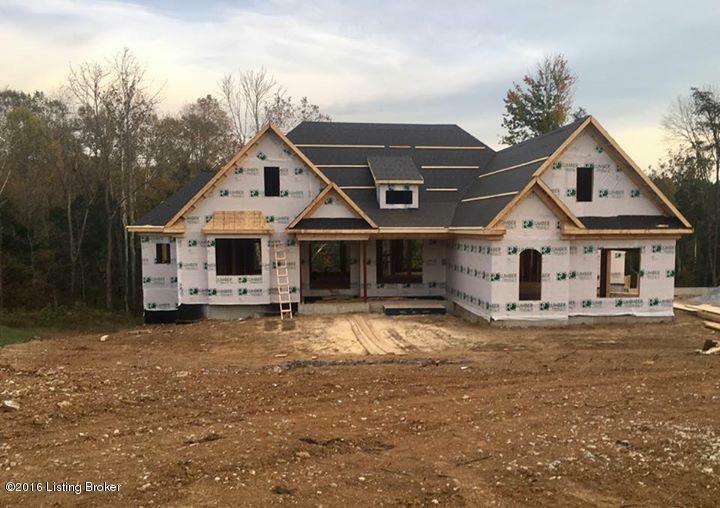 This Energy Smart home is still under construction but will include 3 bedrooms, 2.5 baths and approximately 1,817 square feet of finished living with a walk-out lower level. The eat-in kitchen offers energy smart appliances, custom cabinetry and granite counters. The owner's suite is very generous with a large walk-in closet and private bath. Additional spacious secondary bedrooms and full bath finish the main level. Pam Robertson invites you to join her for this Sunday's open house. This beautiful home in highly sought after Douglass Hills has 2,632 square feet of living space with 5 bedrooms and 2.5 baths. Features include new central air, new carpet, a remodeled master and 2nd floor baths, new energy efficient windows and all new appliances. This entire home has also been professionally painted inside and out. 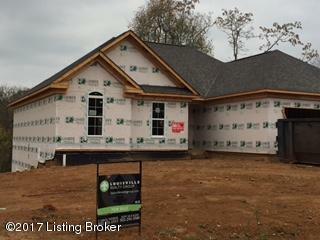 Jeff Sleadd welcomes you to this fabulous new construction ranch home by Bentley Construction. 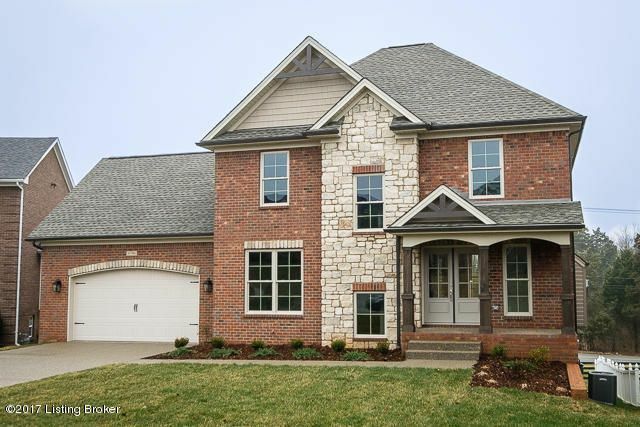 This Energy Smart home in Hidden Falls includes 4 bedrooms, 3.5 baths, a 3-car garage and finished basement. The great room is a perfect place to gather with family and friends around the gas fireplace. The main level owner's suite offers a large walk-in closet with a window seat and a center island with drawers. The private owner's bath offers spa-inspired finishes with a soaking tub, separate tiled shower, double bowl vanity and two linen closets.